Susan McCreery lives on the south coast of NSW, Australia. She writes microfiction, short fiction, occasionally poetry, and right now is working on something longer. She is a professional proofreader and when not at her desk can be found swimming long distances in the ocean. 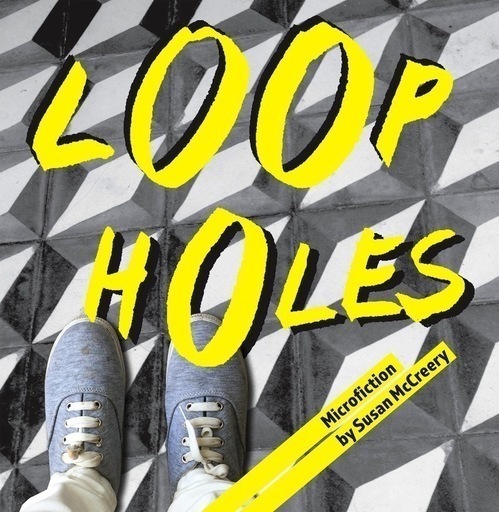 Loopholes was published by Spineless Wonders in December 2016 and shortlisted for the Most Underrated Book Award 2017.